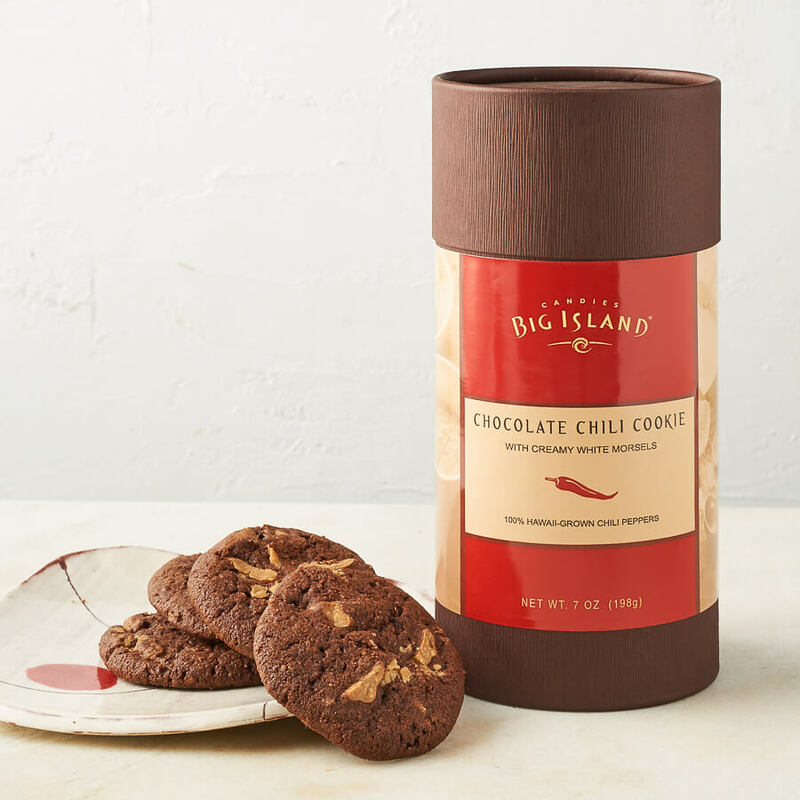 Our intriguing Chocolate Chili Cookie surprises and satisfies. 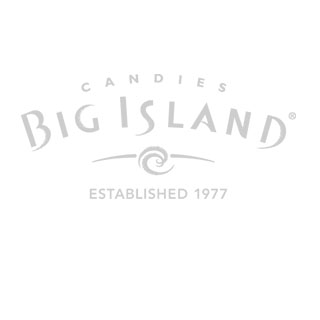 Experience that unmistakable rich chocolate flavor, the equally unmistakable heat from the chili peppers, and soon the sensation of creamy white morsels. 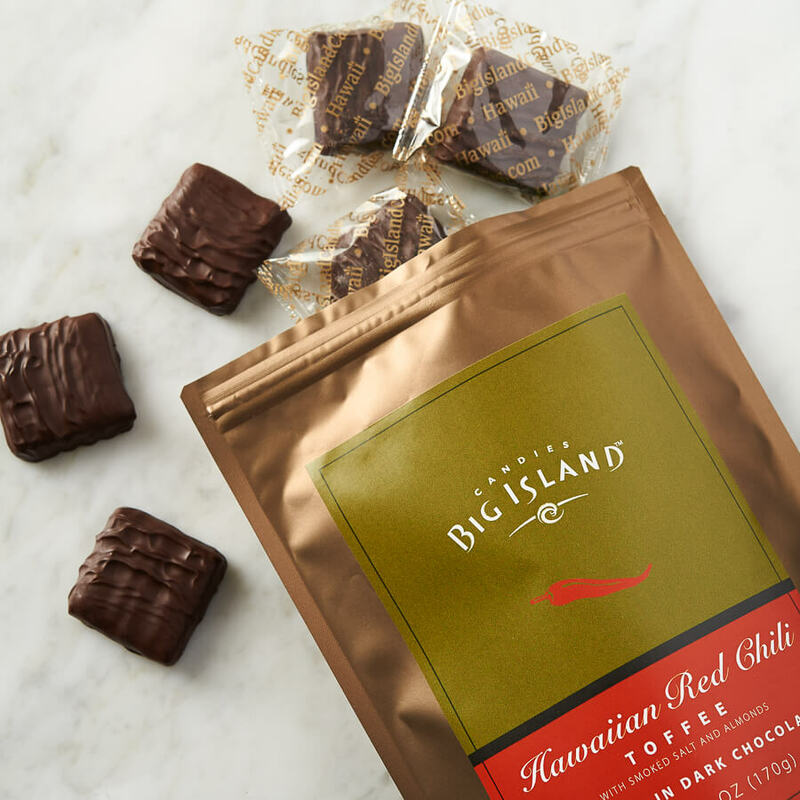 The other is our Hawaiian Red Chili Toffee: Roasted almonds; smoked hickory salt; a subtle taste of red chili; decadent dark chocolate—all together in a tempting toffee square. With these treats, go from Ooh! 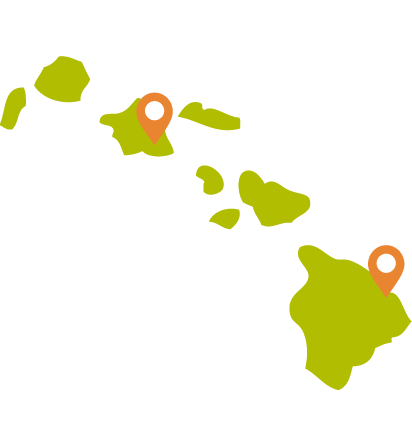 to Oh! to Aah!